NYU Shanghai is currently inviting applications for several positions at the ranks of assistant, associate, or full professor in Economics. We are especially but not exclusively interested in candidates whose research topics fall in the areas of econometrics, microeconomics, decision making and behavior, public health, or political economy, and in candidates whose research settings include China, or Asia more broadly. Our search is, however, open in terms of research topics and settings, and we will consider highly qualified candidates in all fields of economics. Successful candidates will demonstrate the capacity both for significant research and for high-quality instruction in the classroom. 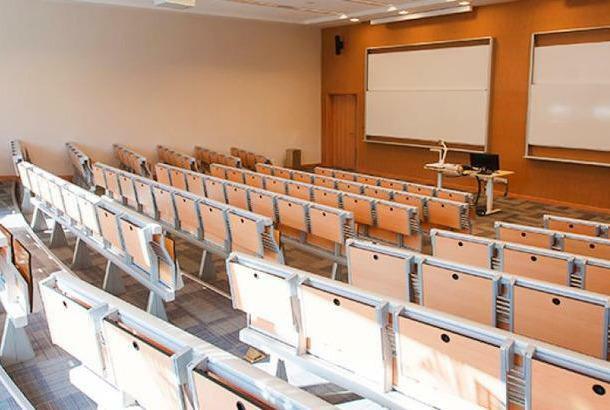 The terms of employment in NYU Shanghai are comparable to those in U.S. institutions in terms of compensation and research start-up funds, and include housing subsidies and educational subsidies for children. 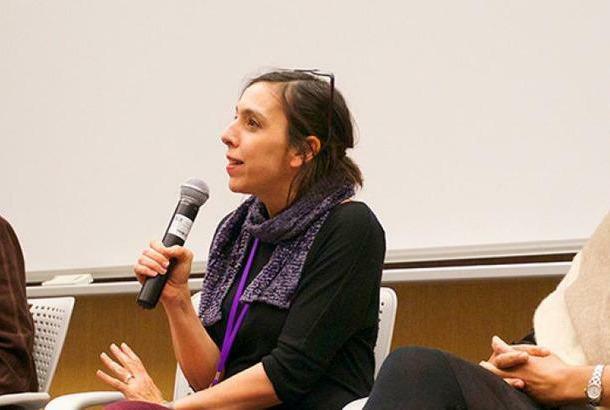 NYU Shanghai faculty members may also spend time at NYU New York and other sites in NYU’s global network, in order to engage in teaching or research. The position features a standard teaching load of three courses per year. We are open to immediate applications, and we will continue to review applications until the positions are filled, for appointments to begin in the Fall 2018 semester. The deadline for junior applications is November 26th, 2017. All applicants should submit a curriculum vitae, separate statements of research and teaching interests (no more than three pages each), and electronic copies of up to three recent relevant publications or working papers. Junior applicants should also submit the names and email addresses of at least three referees, who will be contacted to upload their reference letters. In the case of mid-career and senior applicants, reference letters will be requested at a later stage as needed. Please visit our website at https://shanghai.nyu.edu/en/about/work-here/open-positions-faculty for instructions and other information on how to apply. To apply follow this link https://apply.interfolio.com/43751. If you have any questions, please e-mail pr46@nyu.edu. 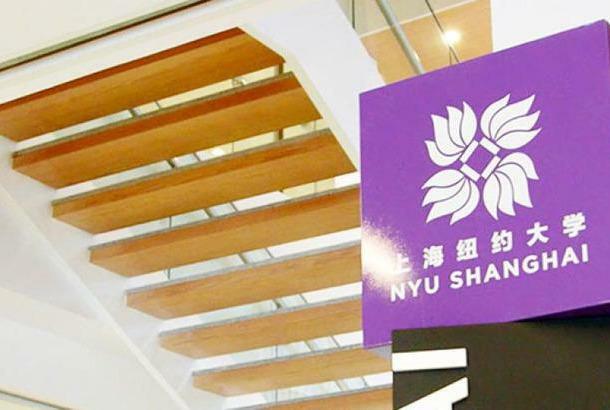 NYU Shanghai is the newest degree-granting campus within New York University’s global network. It is the first higher-education joint venture in China authorized to grant degrees that are accredited in the U.S. as well as in China. All teaching is conducted in English. 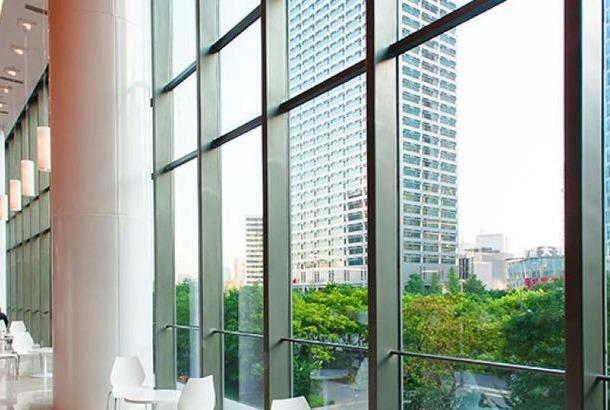 A research university with liberal arts and science at its core, NYU Shanghai resides in one of the world’s great cities with a vibrant intellectual community. NYU Shanghai recruits scholars of the highest caliber who are committed to NYU’s global vision of innovative research and transformative teaching, and who embody the global society in which we live. NYU’s global network includes degree-granting campuses in New York, Shanghai, and Abu Dhabi, complemented by eleven additional academic centers across five continents. Faculty and students circulate within the network in pursuit of common educational interests and cross-cultural, interdisciplinary endeavors, both local and global. NYU Shanghai is an equal opportunity employer committed to equity, diversity, and social inclusion. We strongly encourage applications from individuals who are under-represented in the profession, across color, creed, race, ethnic and national origin, physical ability, and gender and sexual identity. NYU Shanghai affirms the value of differing perspectives on the world as we strive to build the strongest possible university with the widest reach.